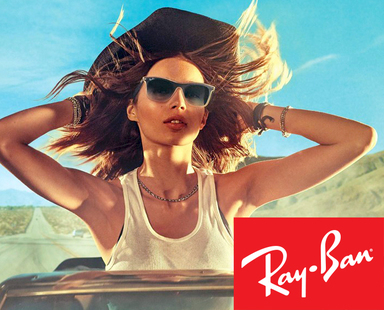 Sunglasses - Designer names, prescription lenses from Glenns Opticians, Liverpool Road, Crosby. 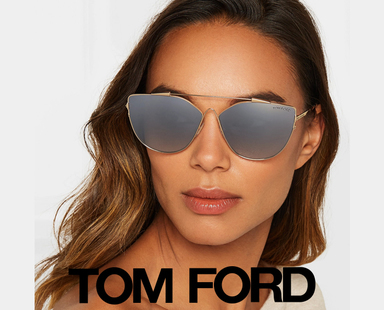 At Glenns we stock a wide range of fashionable sunglasses to suit all pockets including leading designer brands in particular Rayban, Tiffany, Bvlgari, Tom Ford and Maui Jim. 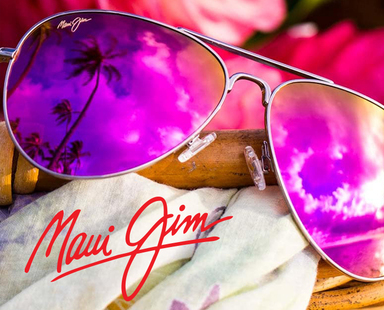 Sunglasses are an essential accessory for any holiday. But with the harmful effect of UV rays being increasingly understood, wearing sunglasses when out and about on bright days throughout the year makes sense. 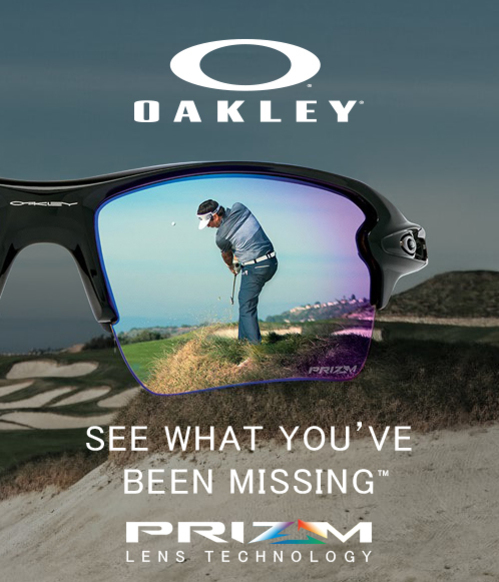 At Glenns we stock a wide range of fashionable sunglasses to suit all pockets including leading designer brands in particular Oakley, Rayban, Tiffany, Bvlgari, Tom Ford and Maui Jim. Sunglasses can be made to your prescription, meaning you can maintain perfect vision while protecting your eyes from the sun. Come and browse in our comfortable showroom, with friendly informative advice from our trained staff. 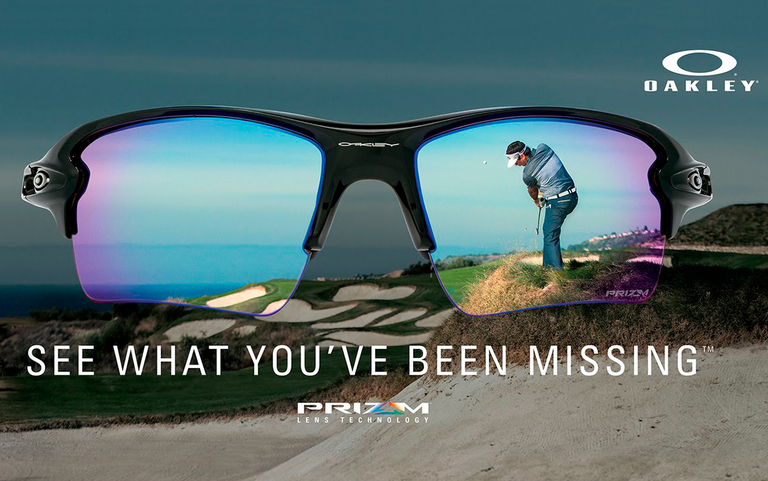 Traditional sunglass lenses force us to make a compromise between the colours we want to see in an environment and the other colours that interfere with our perception. 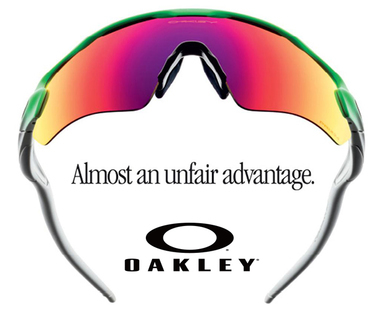 Oakley PRIZM lenses work to filter out any "noisy" light that could interfere with vision, while emphasizing the colours necessary for optimal performance.